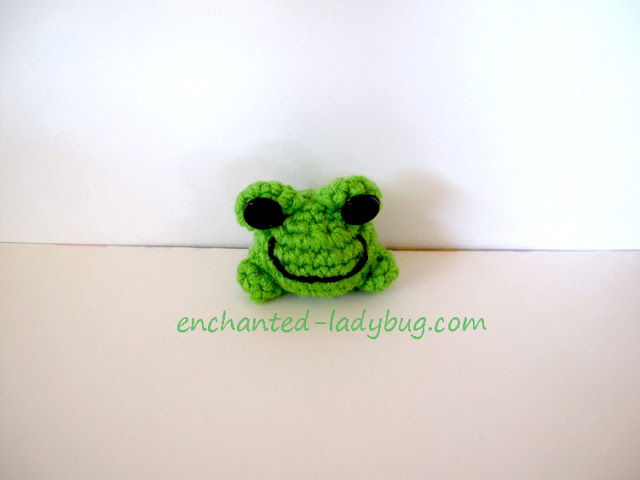 This sweet little crocheted amigurumi frog is named Fredrick. 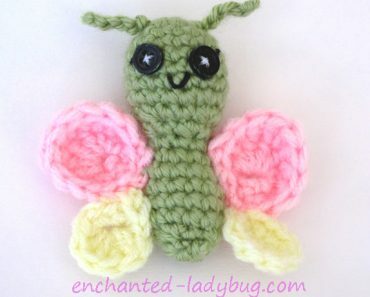 I came up with the pattern for my younger daughter who just adores frogs and she wanted a little pet for her crocheted Lalaloopsy doll! 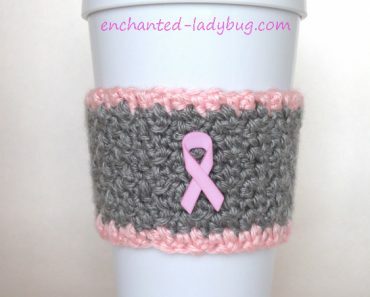 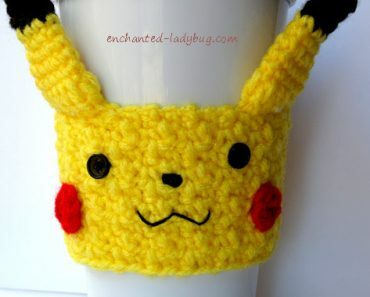 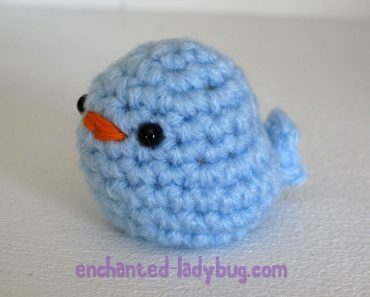 Fredrick is a very quick and simple pattern and he is just a cute little thing!! 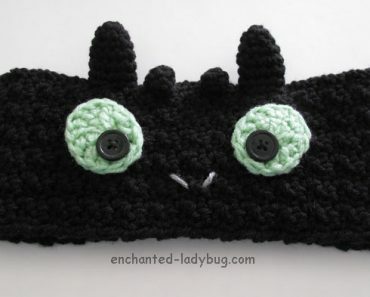 For this pattern I used a 4.0 mm crochet hook and Red Heart Super Saver in spring green. 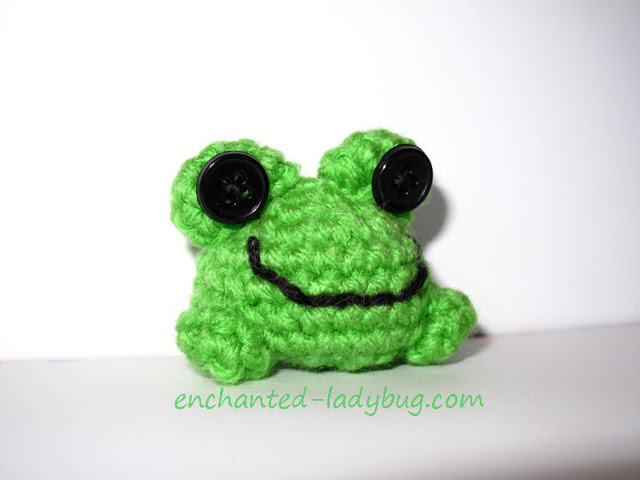 If you would like to make your own crochet Fredrick the Frog amigurumi pattern, you can download the free PDF file below! 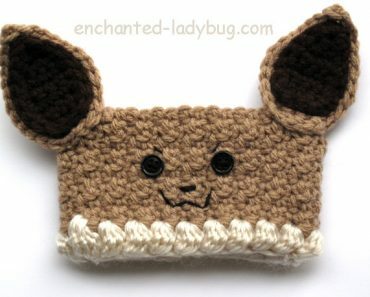 Amigurumi is so much fun!